Google announced a new Ranking Algorithm designed for Mobile Search. The Google is calling it the ‘Speed Update’ and it will be only impact on small percentage of queries, Google reiterated to us. Google says Only pages that “deliver the slowest experience to users” will be impacted by this update . The Latest update will be goes live in July 2018, so webmasters have time to prepare their webpages. 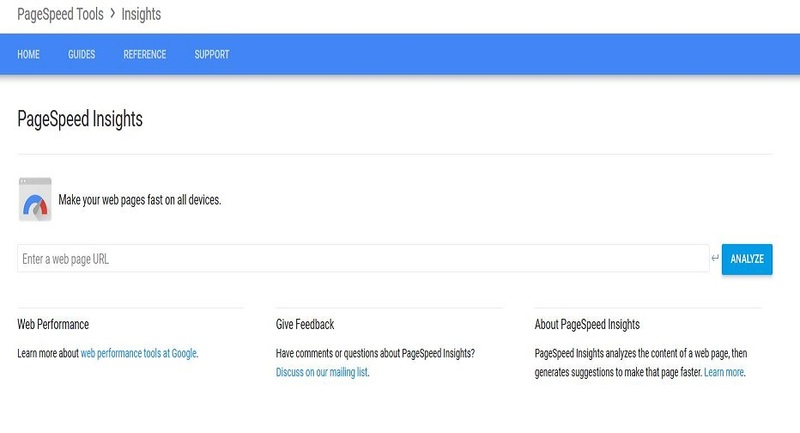 Google recommends you to use the new Updated PageSpeed Report and Google LightHouse tool to measure Page Speed and make improvements to the Mobile Pages. Few Years back in 2010, Google said Page Speed was a ranking factor but it was focused on desktop searches only. Now, in July 2018, Google will look at how fast your mobile pages are and consider that as a ranking factor in mobile search as a Page Speed Algorithm Update. Google has been promising to look at mobile page speed for years, and now finally it is coming. Google encourage developers to think broadly about how performance affects a user’s experience of their page and to consider a variety of user experience metrics. Although there is no tool that directly indicates whether a page is affected by this new ranking factor, here are some available Google resources that can be used to evaluate a page’s performance. Chrome User Experience Report, a public data set of key user experience metrics for popular destinations on the web, as experienced by Chrome users under real-world conditions. It’s not yet clearly confirmed by the Google whether these ranking factors will also be applied to desktop searches as well or not, or only limited to Mobile Search. The information will be updated after confirmation revealed by Google officially until Let’s wait and see.